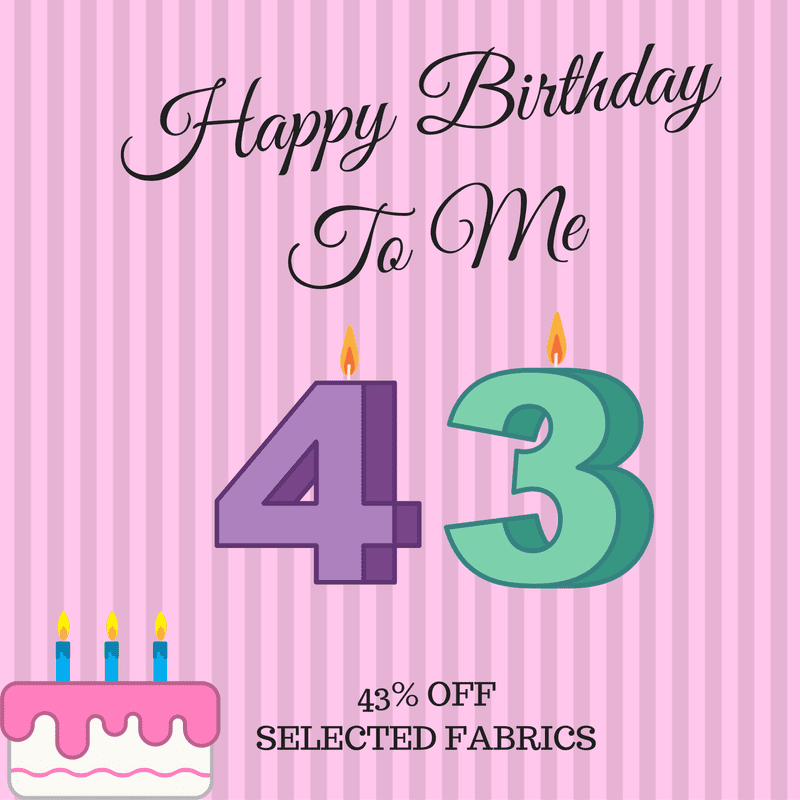 I started a tradition last year to choose my favourite fabric from our current range and put it on discount for the day of my Birthday. This year, I couldn’t narrow it down to one – so I’m picking two fabrics. The multi colored jersey is one I really want to make into a tunic and I’m hoping that I’ll find the time over christmas to do this. I used the red and black viscose jersey to make the last dress I sewed up recently. I blogged about this dress HERE (scroll halfway down the post). Its a new colour scheme for me but I love it. This Multi colour Jersey Print jersey is a blend of Polyester and 4% lycra to provide a soft fabric with excellent drape. 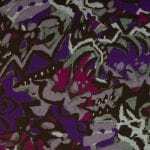 This blended Jersey fabric is suitable for making sweaters, sweater dresses, t-shirts, tops and accessories. A Red and Black Printed Viscose Jersey composed of 95% Viscose with 5% lycra. 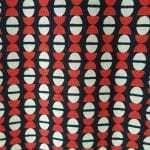 This fabric is suitable for making drapey tunics, dresses including wrap dresses, t-shirts, and accessories. Ok – I’m off to feast on cake for the day….